The heavily reported fight between women’s bantamweight champion Amanda Nunes and former queen Ronda Rousey at UFC 207 is expected to be finalized this week. After nearly a year on the sidelines, ‘Rowdy’ appears to be getting the fast track to a title fight, but not to everyone’s pleasure. 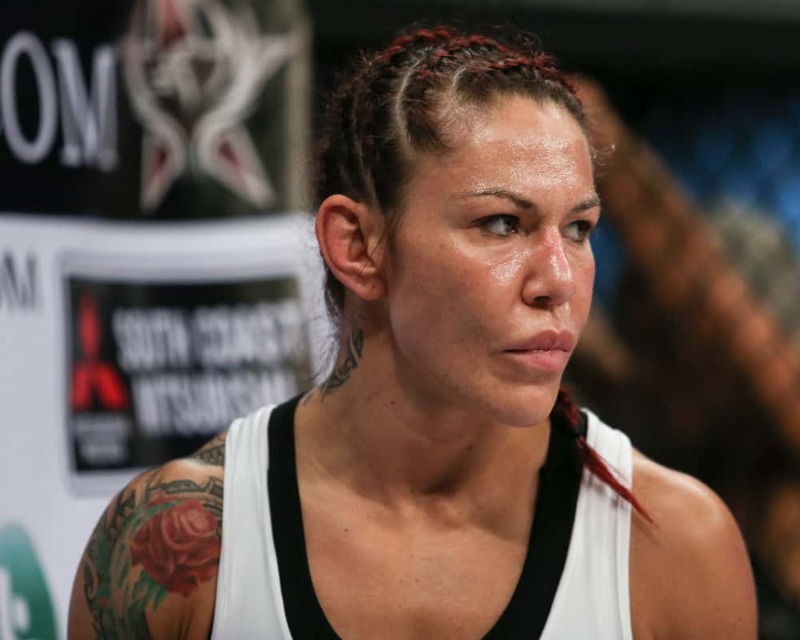 In particular, long time rival Cris Cyborg is very unhappy with this report. Following years of intense trash talk between the Brazilian Cyborg and Rousey, many expected a fight to finally come to fruition by 2017. Why my fight with Ronda Rousey might never happen. I just arrived to Thailand for my first International Pink Belt Fitness By Cris Cyborg being held Phuket Top Team MMA Training Camp and it appears the internet is announcing Ronda Rousey Vs. Amanda Nunes for the UFC belt Dec. 30th. The ridiculousness of Ronda getting a Title Shot after a loss and a year layoff just goes to support the story that she was created by the Media. More than any fighter who has ever existed, Ronda has benefited by company branding. She has benefited from the best interviews, the best sponsors, and the best fight promos and spotlights, but even with all of that marketing budget behind her, everyone has seen that she is not the best. The best don’t lose like she did in Australia, and they certainly don’t take a year off after such a performance. There is a reason Ronda isn’t facing Holly Holm. That reason isn’t the fact that Holly has gone 0-2 since their fight. The reason is that even Ronda, knows Holly is the better fighter. Styles make fights, and that is the same reason Ronda is never going to accept a fight against me. She knows my punches, size, and aggression are too much. That’s why she will demand I try to kill myself to make 135. She doesn’t want Cyborg to be Cyborg. I only went to 140lbs in an attempt to make the fight against Ronda Rousey. For the past year I have put the entire 145lbs division of WMMA on Hold competing in Superfights. 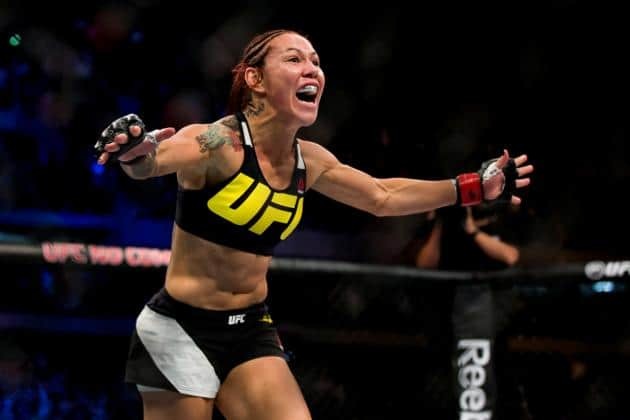 Unlike Conor Mcgregor my “superfights” have not been against big name opponents, and similar to Jose Aldo there are girls in my division like Megan Anderson, Cindy Dandois, Julia Budd, and Alexis Dufresene who are next in line for World Title shots. I can not force someone to accept a fight against me. 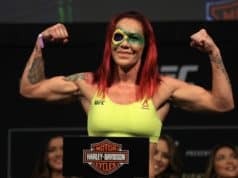 Ronda use to say it was about steroids, but I’ve proven myself a clean athletes and was the FIRST FIGHTER to test with USADA for MORE THAN 1 YEAR BEFORE fighting in the octagon. Ronda never fought to win her UFC belt, she received it at a press conference and when she defended it she didn’t even face the number 1 contender. 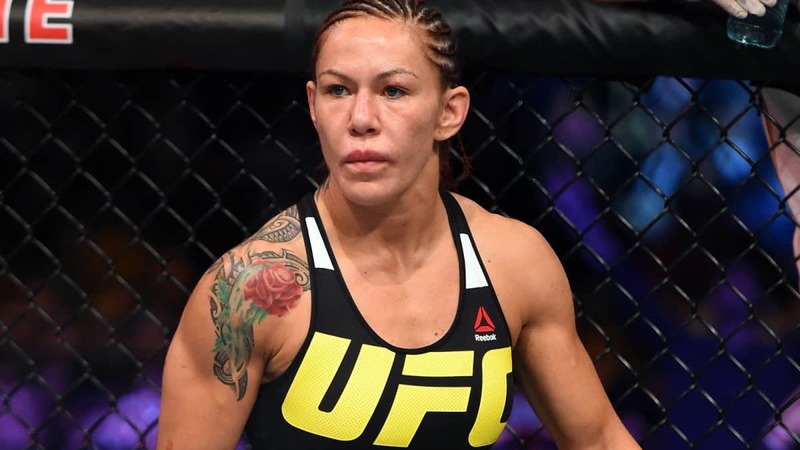 While she is the most popular fighter in the UFC according to some, numbers don’t lie, and her highest PPV was her loss against Holly Holm, and that isn’t even top 5 with the company. I don’t need a fight with Ronda Rousey to make a million dollars. I don’t even need to make a million dollars to fight. Fans are going to watch me fight because they like my fighting style. Fans are going to watch me fight because what I bring to the cage is something they have never seen before. Over 1.3 million fans watched my last fight against an opponent making her debut. I can be as big of a star as any female fighter in this sport with the right marketing and promotional team behind me. I’m disappointed Ronda didn’t accept my offer to fight superbowl weekend, but I am not surprised. 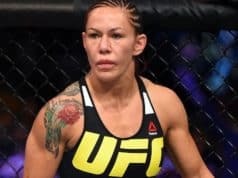 She already turned down the opportunity to fight me at UFC 205 which has continued to open the door for Conor Mcgregor to continue growing into the biggest star the UFC has ever promoted, because he is willing to walk the walk, and she is afraid to back up the years of media bullying she’s done towards me. Ronda has a very tough fight against Amanda Nunes. She will be facing a big brazilian girl who knows how to defend an Armbar, and is training at a facility with many World Champions who will have her ready for a 5 round fight. 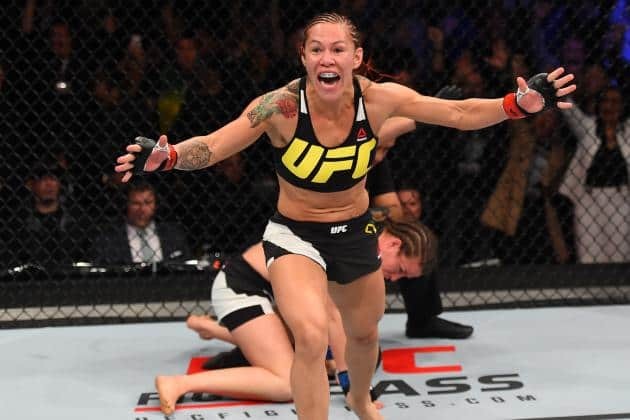 Amanda punches hard and has trained her entire career with the idea of beating Ronda. Unlike Holly Holm, if Ronda Rousey goes 0-2 I am not sure she will continue to fight. She is fighting to win a popularity contest and win back an image, not to prove anything to herself. She never wanted to give the fans this fight against me. I am going to enjoy my holiday, and stop thinking about a fight against Ronda Rousey for awhile. The #UFC knows I want to fight Ronda, Ronda knows I want to fight her, and the UFC knows the fans want to see this fight. It would break every UFC PPV record and as a promoter they want to put on the biggest fights for the fans. If the fight against #RondaRousey never happens, the fans will know it is because the promotion was unable to make the fight, not because I was unwilling to lose the weight or because of some failed PED test half a decade ago. Ronda has chose the easy path her entire career, and that is not going to change. People have shown Ronda is willing to fight others at 140 and has fought higher than 145. The weight is an excuse. I am from a team where legends like Wanderlia Silva, and Pele didn’t think twice about giving up weight to fight guys like Mark Hunt and Chuck Liddell. Dec. 31st while everyone is watching Ronda fight for ‘Her belt’, despite not facing the girl who took it away, I am not even going to watch. I have plans to corner Gabi Garcia in the first ever OPEN WEIGHT RIZIN FF female challenge in Japan. If you don’t want to make the fight, just keep doing what you are doing now, keep my name out your mouth and avoid the press. My next fight is not going to be decided on what ‘Ronda might’ want to do next.